Have you ever had one of those surreal moments where your business goals are being realized? 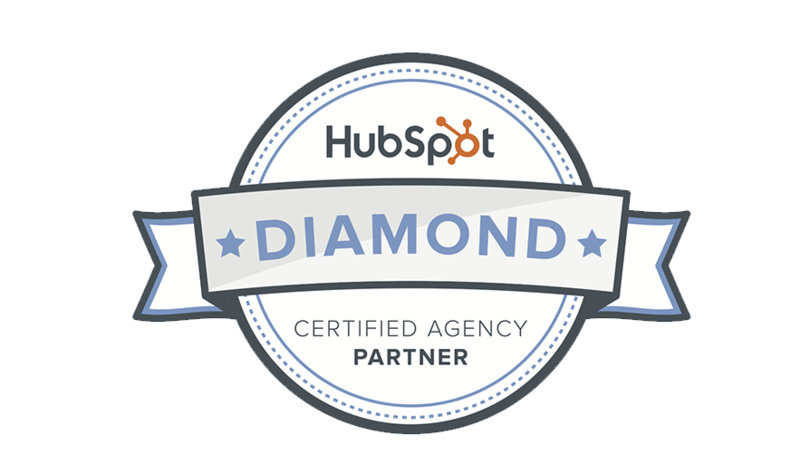 Last week I experienced just that: New Breed became a HubSpot Diamond Partner! I am incredibly excited that we have achieved HubSpot's highest honor for its partner agencies. This makes New Breed one of only four Diamond Partners in the world! To put this in perspective, HubSpot has more than 2,500 partners in more than 65 countries. Awesome, right? New Breed joined the HubSpot Partner Program in 2012, and it has been one wild ride ever since. We have grown from 9 employees to 25, realized 92 percent year-over-year growth last year and launched 52 new HubSpot COS websites in 2014 (that's one website a week! )—not to mention getting a Ping-Pong table for the office. We're eager to see what the future has in store for New Breed and the awesome team we've assembled. And while all that is great, it's beside the point. What we're most excited about is that this acknowledgment from HubSpot is a recognition of how amazing our customers are, and how we've been able to partner with them to help grow their businesses successfully. That's what matters most: the happiness, success and growth we've helped them achieve along the way. HubSpot's partner model is focused on the long-term success of its customers, and the partners are actively assessed to meet these standards. Becoming a Diamond Partner is a great recognition of the alignment we have with HubSpot and our focus on providing lasting value to both our customers and HubSpot's. Lastly, I'd like to thank HubSpot for the continual support we have received from its employees and channel-management team. They've been there for us every step of the way, cheering us on and lending a helping hand. To everyone at HubSpot who has helped us: Thanks! New Breed is excited to continue working toward unifying sales and marketing using the inbound methodology.